This home is much larger than it looks from the road. 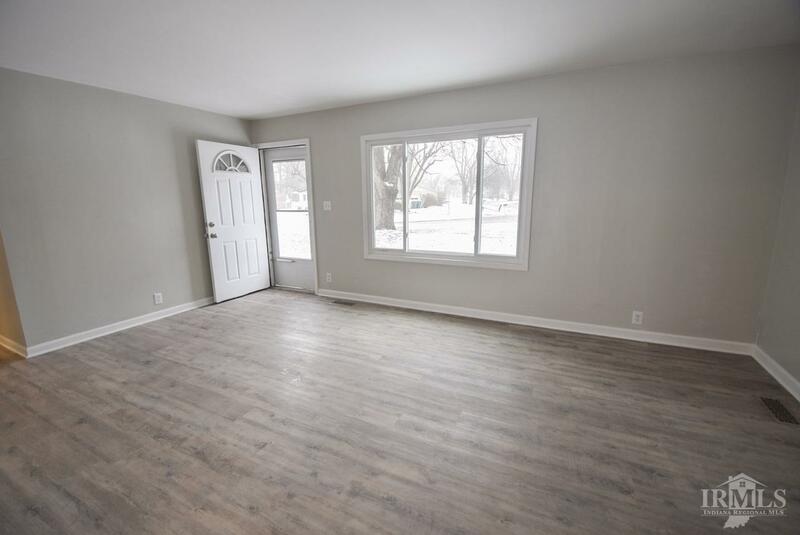 There are 5 bedrooms and 2 full bathrooms in this home. 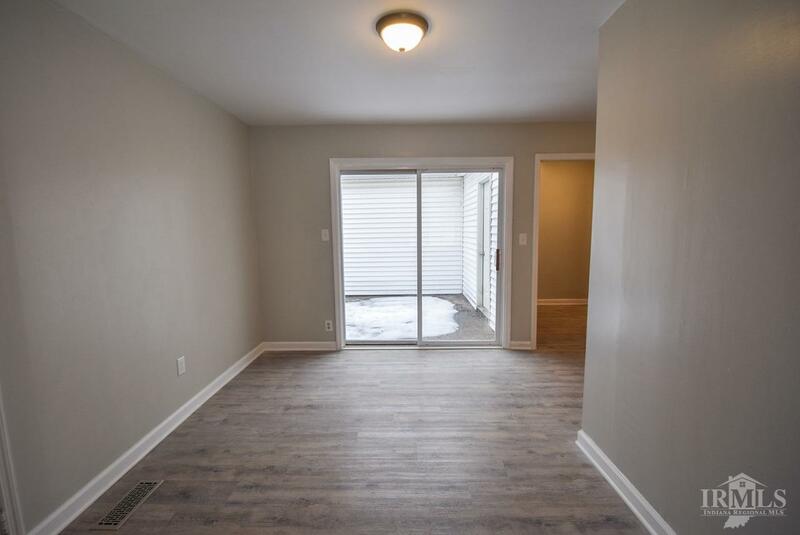 The home has been recently renovated and includes beautiful luxury vinyl planking throughout, new kitchen which features soft close doors and brand new Frigidaire kitchen appliances. The 2 full baths have been upgraded and feature LED faucet lights. The home has been freshly painted. 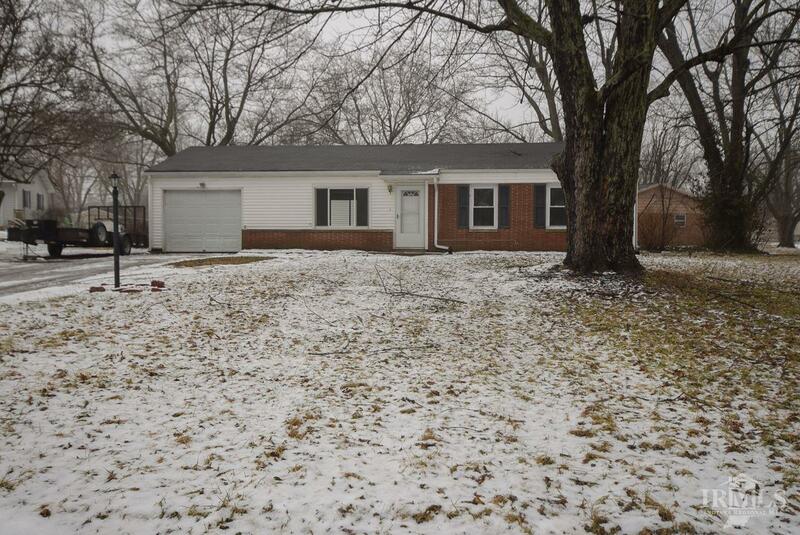 Located on a corner lot just minutes from BSU. 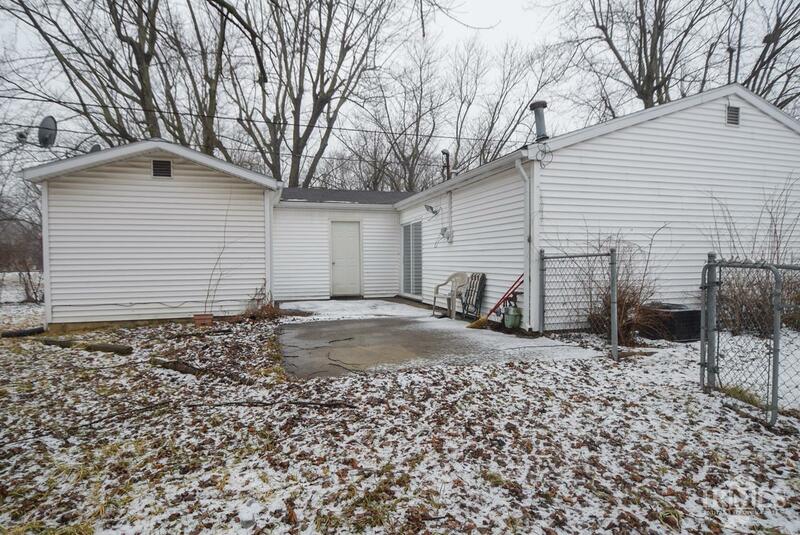 Would be great for a larger family or Ball State investment. Schedule your showing today!